Whether you’re a property manager for an Apartment Complex or you’re subleasing your apartment, you know what it’s like for a renter to up a leave and not take everything with them. Many people that leave apartments seem to leave all their junk behind, this means YOU are the one that is left to clean it all up. Don’t worry though, I’m not here to simply state a problem that we are all aware of, I have a solution to that problem. 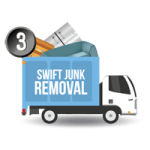 The solution to junk left behind from renters in an apartment is simple; The Stand Up Guys Junk Removal Crew! 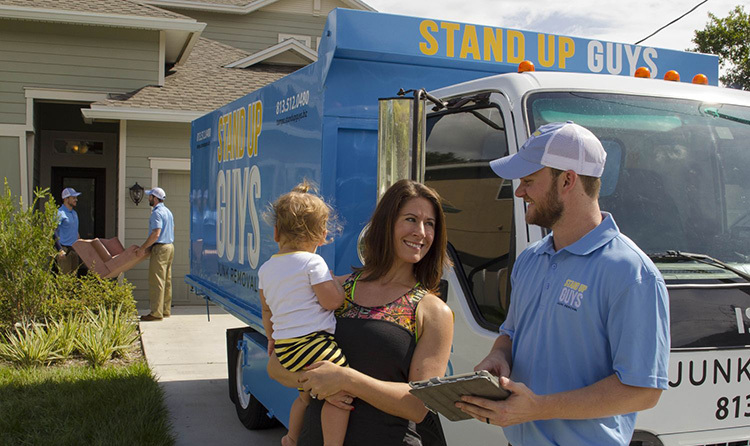 The Stand Up Guys can help with all your apartment junk clean out needs from beginning to end. 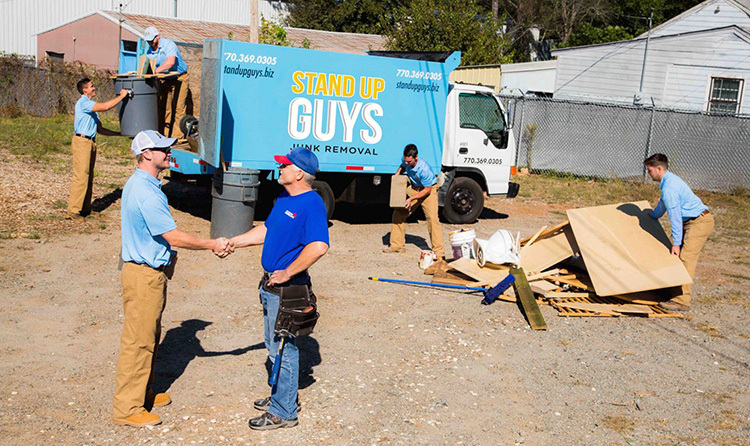 The Stand Up Guys can take care of everything from cleaning out the junk to hauling it all away. 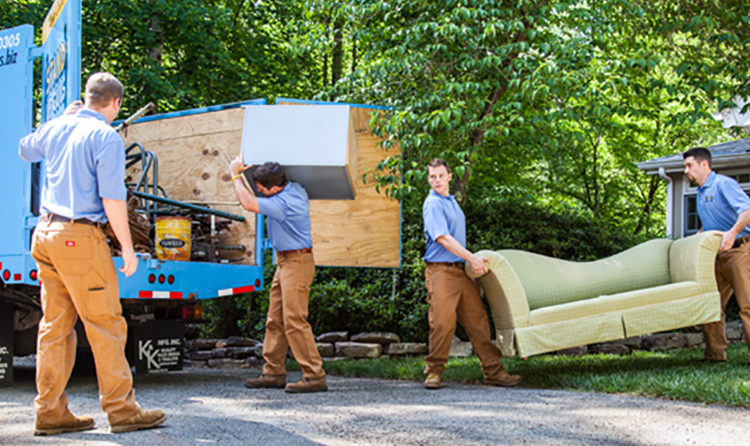 Whatever you need to get the job done, we’ll do. 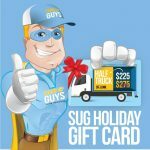 Those are all great reasons to choose the Stand Up Guys Junk Removal Crew for all your apartment junk clean out needs, but guess what? I have even more. When you’re a property manager or someone that oversees apartments in bulk, you know that whoever you have come out to work in or on the apartments need to be trustworthy. 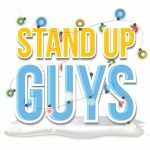 Well the Stand Up Guys are just that. 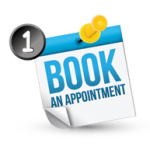 We are fully licensed, insured & covered with workers comp. 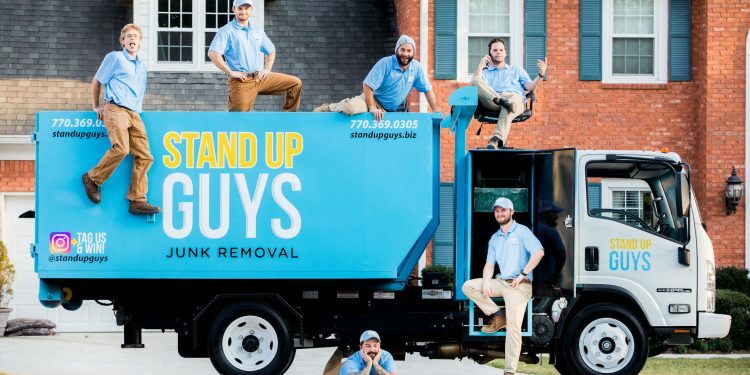 So you have nothing to worry about when hiring the Stand Up Guys to take care of your apartment clean outs. Not to mention all our Stand Up Guys are clean cut and respectable 100% of the time. 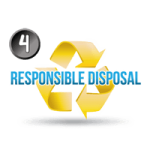 This means your other tenants will take notice of the people you have working in your apartments. 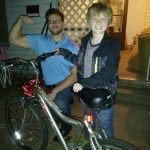 Stand Up Guys have unmatched prices and customer service as well. 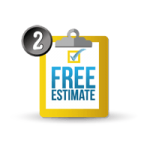 When you choose the Stand Up Guys you get a wonderful value on your junk removal and clean outs and you don’t have to lift even a finger.